The Cathedral of Santiago welcomes any donations to keep the online candelabra lit. Contributions will be used to ensure the daily operation of the Cathedral and facilitate its character as an open space of prayer and cultural interest for everyone. What amount should I contribute? 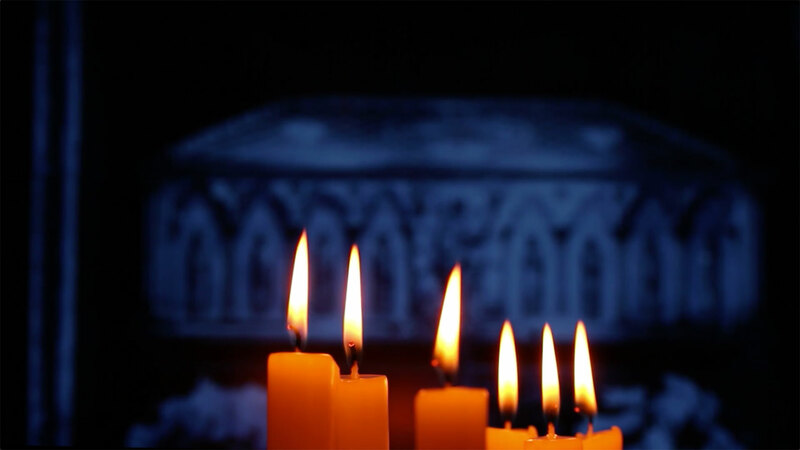 Lighting a candle is completely free, but you may make a voluntary donation to help keep the Cathedral's online candelabra alive. All contributions are welcome. Each user decides the contribution amount, and may choose to make a single donation or a yearly recurring donation if they wish to do so. We use the SSL (Secure Socket Layer) security standard to transmit the information, and the data are protected during the contribution process through secure https browsing. If you have chosen to make a donation you may deduct it from your income taxes. During the payment process, you need to uncheck the anonymous payment option and send us the reference for your donation and your fiscal information (name, last name, NIF, address, email) to contabilidad@catedraldesantiago.es. If you are a legal person, in IRPF 2016 you may deduct 75% of your donation for contributions of up to 150%. After that amount, the tax deduction will be 30% or 35% if you have been supporting us for at least 3 consecutive years, with a 10% limit of the net base pay. How can I cancel a yearly subscription? When you make a donation using the yearly subscription option, we will send you an email with the transaction information and the instructions in case you wish to cancel your yearly subscription in the future. We recommend keeping that email in order to help you cancel your subscription in the future. How can I become a friend of the Cathedral? Being a friend of the Cathedral of Santiago means actively participating in the conservation and restoration efforts of this cultural heritage. You can learn more about the Cathedral's Sponsorship Program and its Friends of the Cathedral program online at www.ayudaalacatedral.es.